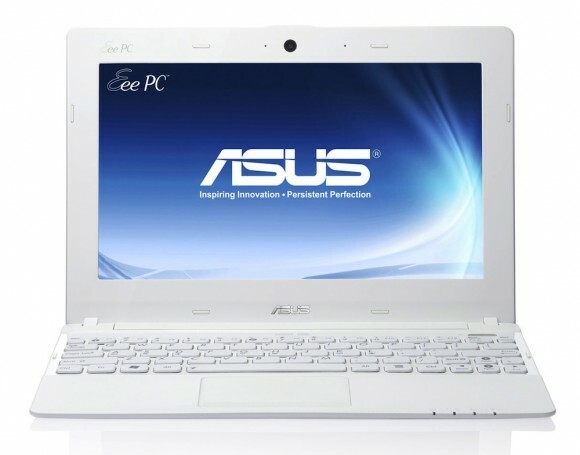 The EeePC has slimmed down: the X 101 ASUS measures 1.7 cm at the thinnest point, weighing just 920 grams and costs 169 euro. As far as the positive effects of the diet. 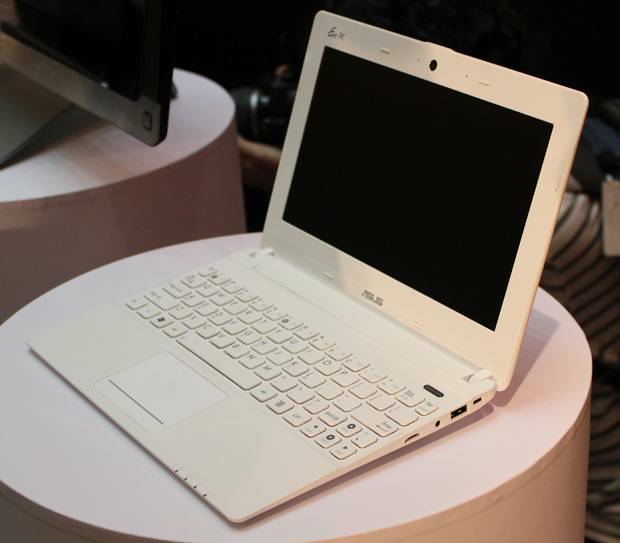 But the diet was also on the interfaces: the X 101 has no Ethernet connector (LAN), only two USB 2.0 ports and no VGA, let alone HDMI port. But there is a microSD card reader and bitter is necessary. 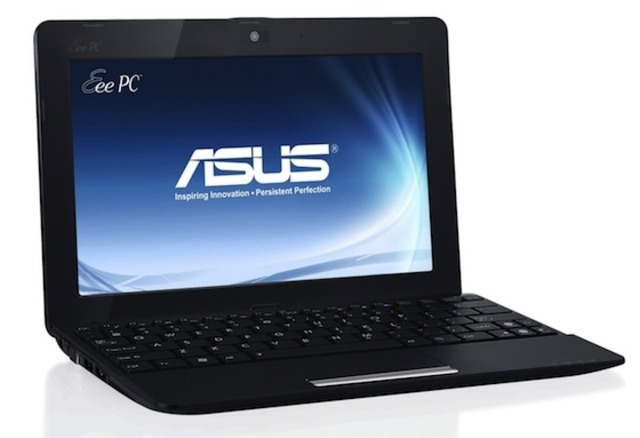 N435 Atom processor (1.33 GHz) with one gigabyte of memory, the device represents a typical NetBook configuration. 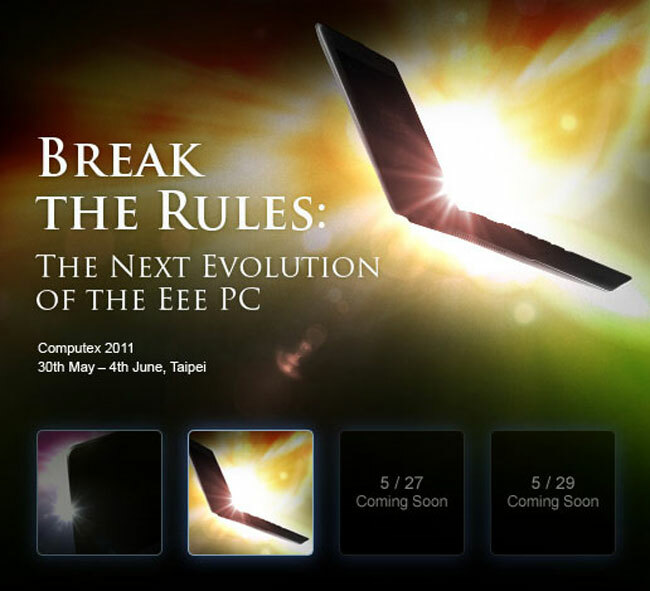 The graphics produce a GMA 3150 chipset from Intel. 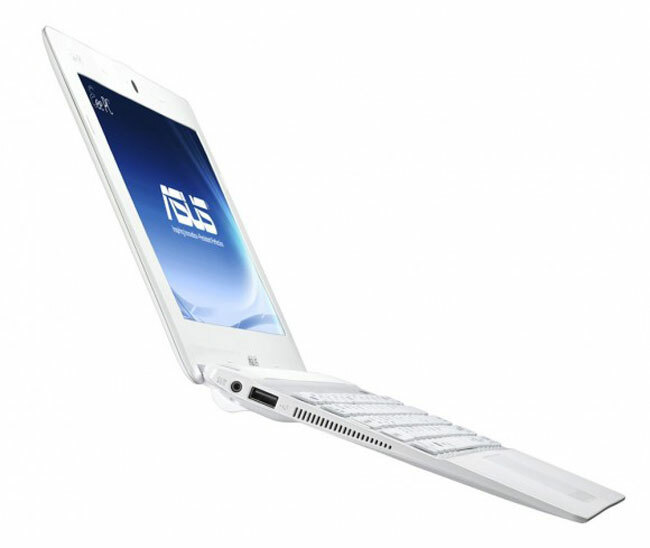 Instead of a conventional hard drive, the X 101 has a SSD Flash memory with a capacity of eight gigabytes. Compared to a traditional hard drive, a solid-state memory is faster against shocks less sensitive, approachable and completely noiseless. However, the space is quickly filled to 50 per cent. Especially movie lovers have to Dodge so on microSD cards; These are allowed up to 32 gigabytes in size. 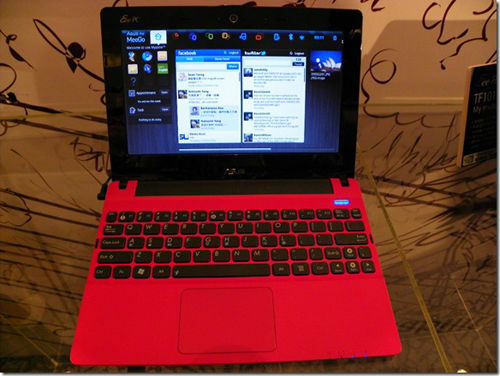 As operating system comes the MeeGo emerged from a collaboration between Nokia and Intel to use. 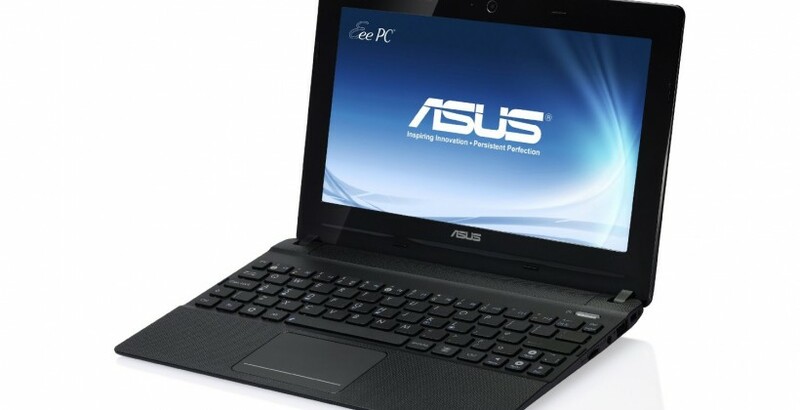 The platform designed specifically for small mobile devices starts fast, some applications for the use of social networks such as Facebook and Twitter are installed on the NetBook. What represents the system tray on Windows, MeeGo is the tool bar at the top of the screen that pops up when needed. Also the exchange between the programs is reminiscent of the PC: it is carried out, pretty animated on the key combination ALT + tab. The speed this is quite impressive: it is easily possible to surf while a video running in the background with the outstanding chromium browsers on the Internet. speaking of video: YouTube movies are no problem up to 480 p resolution, only in full-screen mode it judders a little. The films are stored locally, there are no performance issues with DVD quality. With HD formats, the cheap hip flask is completely overwhelmed, anything with a screen resolution of 1,024 x 600 and missing monitor / TV output isn’t in the weight. The built-in media browser is a Jack-of-all-trades: always callable from the menu bar, it serves to crawl the folders and drives to audiovisual. But he is also a convenient interface to various online media: podcasts, Internet radio stations, Amazon MP3 store, and Archive.org are an integral part of its surface. Archive.org offers free movies, music, books and pictures: whether grateful dead live or Max Weber here there are interesting and this perfectly legal. Many of the files are available in different formats before a good opportunity to test the codecs of the Banshee Media Player: videos in OGG, OGV -, DivX and Cinepack format the X plays 101 of from home easily. He did not like MP4, MKV, Mpeg2 and Mpeg1 during the computer image ONLINE tests. Here, additional codecs can help for example by fluendo. Or give up MeeGo and install Xubuntu for example. 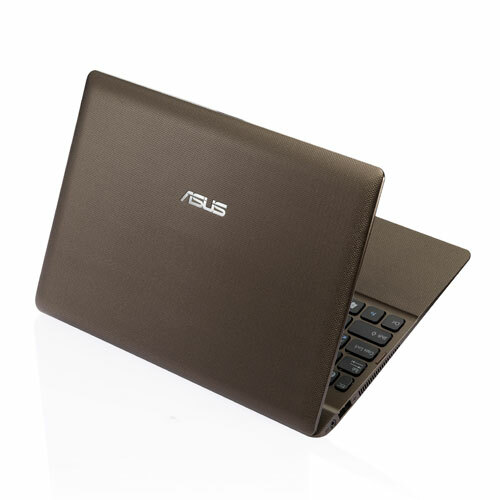 additional services to the device, the manufacturer offers the use of the ASUS WebStore. To specify up to two gigabytes of data in an online store from (dropbox). The company’s Appstore and the cloud-based service Asus@Vibe offer a variety of additional programs, games, and entertainment media such as E-books, magazines and music. 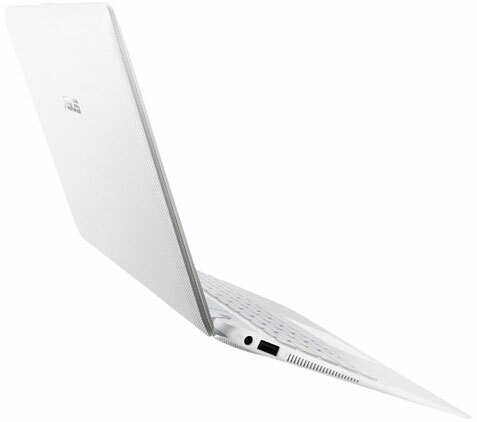 The battery capacity is scarce: the three-cell battery of the X 101 holds a maximum of four hours. 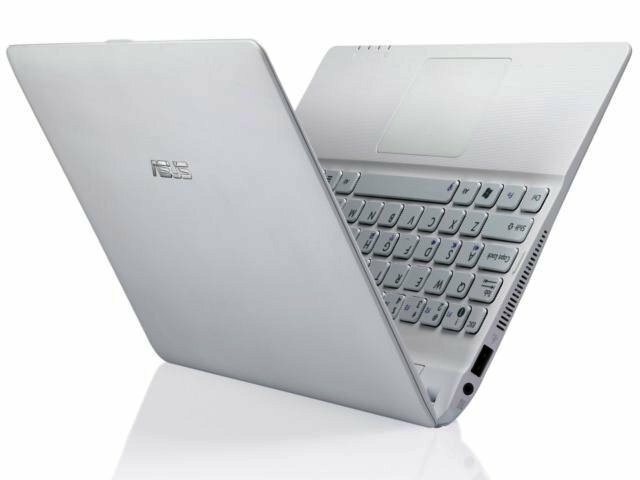 Thus is the model behind the performance of other versions of the EeePC family are equipped with six-cell batteries, and up to nine hours of battery life create.